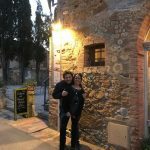 So close to Montisi, a visit to Siena, the major city in our province, is a must. Set in a beautiful position on three hills it has spectacular views of the surrounding countryside. Indeed on a clear day the city’s two towers, the campanile of the Duomo and Torre del Mangia, the bell tower of the Palazzo Pubblico are visible from Montisi across the Crete Senesi. The winding stone streets and palazzi contain many secrets with building styles varying from Romanesque, to Gothic to the Renaissance. Great artists of the Middle Ages such as Duccio da Buoninsegna, Ambrogio and Pietro Lorenzetti, Simone Martini, as well as the early Renaissance sculptor Jacopo della Quercia created iconic works of art which are displayed throughout the city’s palaces, churches and museums. There is a magnificent, imposing Duomo in Siena filled with architectural and artistic treasures including the world famous marble inlaid floor depicting scenes from the Old Testament and Pagan sources. There is also the atmospheric so-called crypt, only discovered in 2000 with amazing frescoes beautifully preserved and dating from 1260. Visit too the wonderful Palazzo Pubblico with its depiction of Good and Bad government and climb the tower for a wonderful panorama of the city and beyond. Not to mention the museum of Ospedale di Santa Maria della Scala – who once owned much of the land around Montisi, or the National Picture gallery, or the Baptistery – the list is endless and you could visit for days without seeing everything. Make a list or hire a guide to see the highlights. Life in Siena centres around Il Campo, the shell shaped square under the shadow of the imposing Torre del Mangia tower. Enjoy a few moments here and imagine the atmosphere when the famous horse race or Palio takes place in July and August of each year. 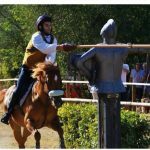 For further information about the various ways you you can visit the Palio, just contact us. It is difficult to describe the importance of the Palio and the spectacle itself in a way that really does it justice and explains fully the sense of its paramount importance in the life of this city. Organised by the citizens of Siena in each of the contradas or neighbourhoods, it is a contest firmly rooted in history and filled with pride and loyalty. The honour of the contrada is at stake and to win is an achievement to be celebrated for many months. 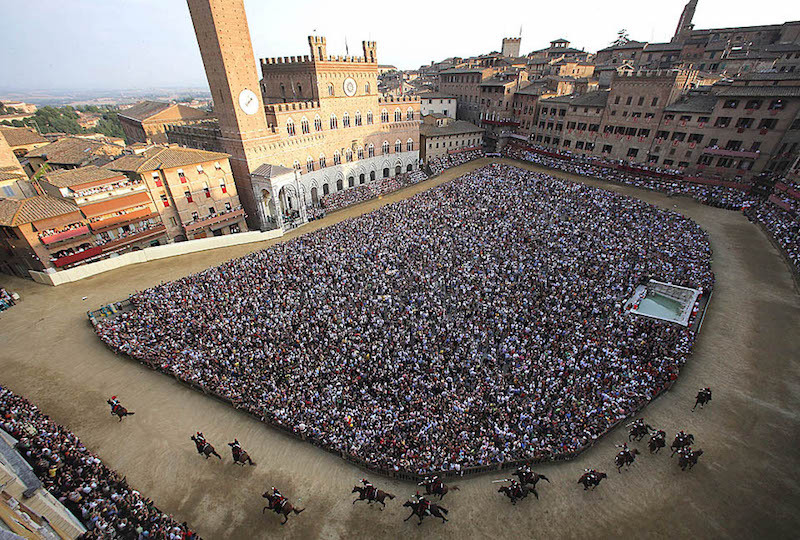 The first Palio of each year called ”Palio di Provenzano“ is held on the 2nd of July. It honours the Madonna of Provenzano. The Palio is held for the second time, as “Palio dell’Assunta“, on the 16th of August, the day after the Feast of the Assumption. As in July it is dedicated to the Virgin Mary. The Palio has been running for nearly 800 years and over time each of the 17 contrada have developed rivalries and alliances with one another which play out in each of the two races. Only 10 contrade can take part in a race, the seven who do not race in each July and August automatically join the next race in that month in the following year and the three remaining places are chosen by lottery a month before the race. Jockeys are expert in bare backed riding and are hired in. The horses too are specially trained but allocated randomly to the contrade only 3 days before the race. Interestingly it’s the horse that wins and he can do so even if the jockey is unseated! It’s considered more important for your enemy to lose than for your contrada to win – and better to finish last than to come second. There are many other rules – albeit not your usual sporting rules – and you can only really appreciate this incredible event when you really understand how it works. The race itself, three times around the campo lasts less than 90 seconds but it is preceded by a wonderful parade of people in medieval costumes, flag throwers and presentation of the banner itself – the prize for winning the race. The atmosphere is electric and the whole of the central square is thronged with locals and tourists alike eager to share in this most fabulous event. If you would like to be part of it too contact us for further information. 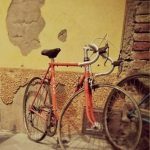 Siena really is one of those cities best seen with a guide – and remember when you enter the Piazza del Campo, there is only ever one first time!